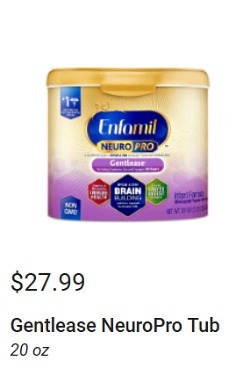 Reminder to download your Kroger 5x’s coupons. Save on Quaker, Frank’s, Tyson, Ball Park and more at Kroger. Today is Friday so that means that it’s time for the FREE Friday!!! Grab a FREEPeatos Snack Bag (1 oz., select varieties)! Available in most stores. Remember that you must download this coupon today! Redeem by Sunday, September 16. 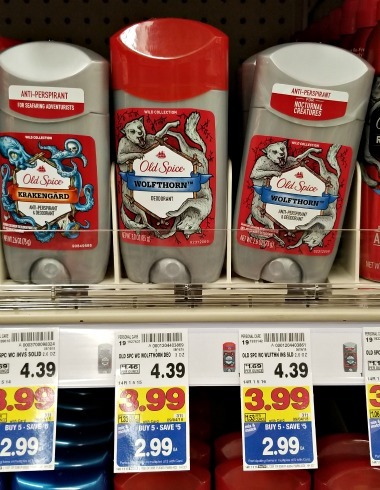 Grab the new Old Spice insert coupon. 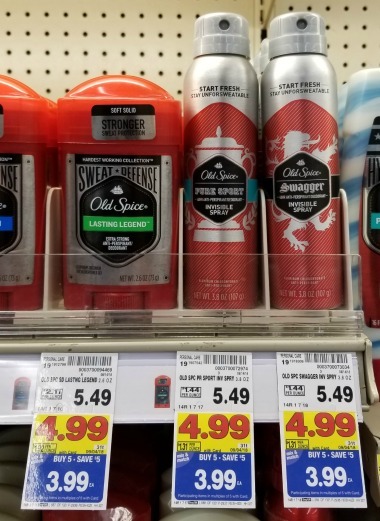 Save over half off on deodorant in the Kroger mega sale! Labor Day 4 Days Only Sale at Kroger! Celebrate Labor Day with a 4 day sale at Kroger. Download your Kroger 5x’s coupons 8/29-9/3 and Quaker, Frank’s, Tyson, Ball Park and more at Kroger. 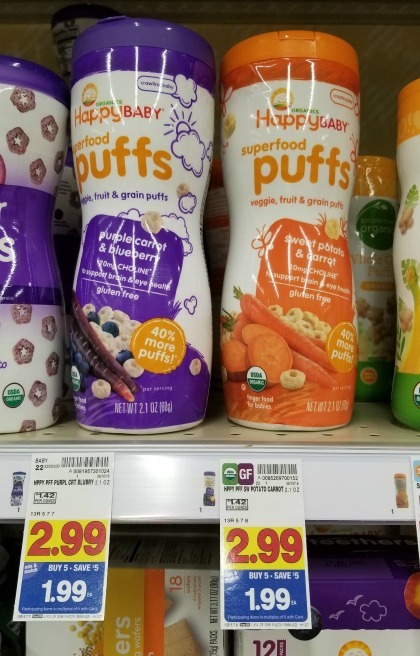 Print the Happy Baby coupon and save on snacks for your little on at Kroger! Find the FULL 8/22- 9/4 Mega List HERE! 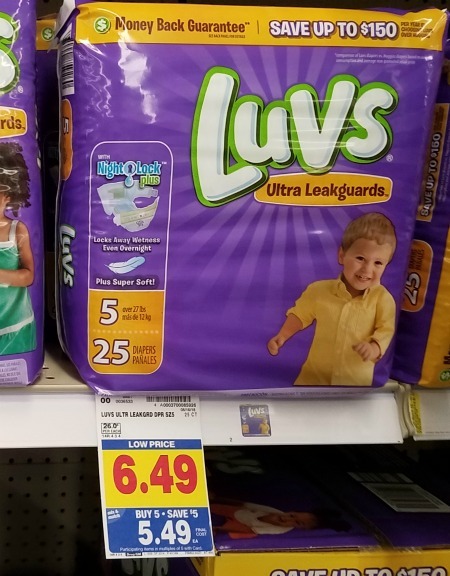 Load your Luvs coupon and save on diapers in the Kroger mega sale. There is also a new insert coupon! Load your Olive Garden Croutons Ibotta offer. 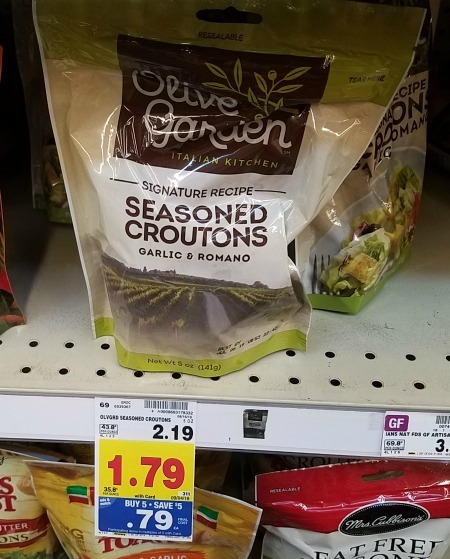 Grab bags of croutons for just 54¢ at Kroger in the mega sale. 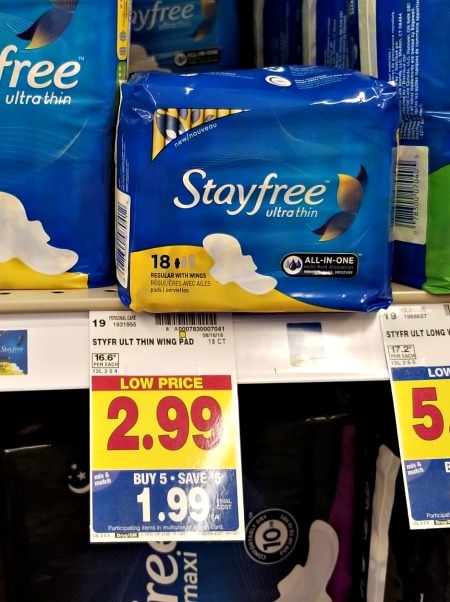 Load your Checkout 51 offer for Stayfree pads and grab a pack for just 74¢. There is also an insert coupon to use if you have already used your cash back offer. 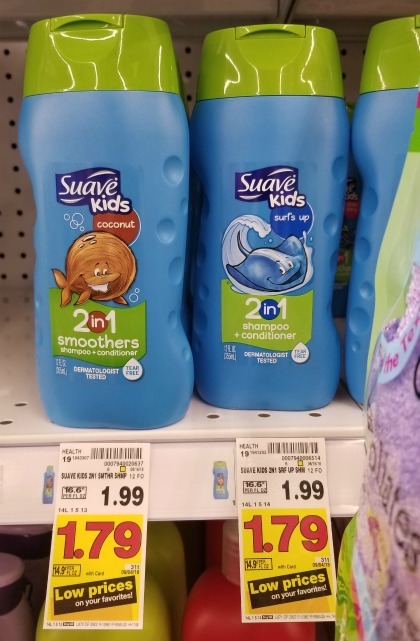 There is a new Suave Kids coupons available to print. Sunday’s newspaper also has a big $1 coupons to make the kid’s shampoo even cheaper at Kroger!